Discover the possibilities for your home with a new C.H.I. garage door. Whether you prefer the traditional or the more contemporary, we’ve got you covered. Look through our entire line up of C.H.I. residential garage doors to find the one you want on your home. 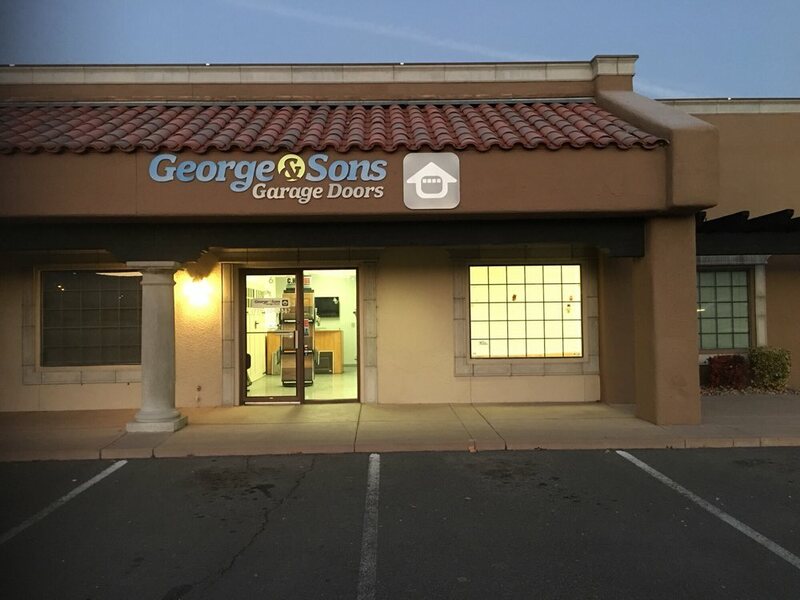 We also offer Martin, Northwest, Windsor, and other brands of garage doors and replacement panels upon request. For those who prefer a more contemporary look, C.H.I. Flush Panel Doors provide straight, clean lines for understated elegance, plain and simple. In a nod to the past, these beautiful, Recessed Panel Doors provide the look of traditional wood frame and panel construction, but shaped from steel and embossed with a natural wood grain finish. For those in the market for the contemporary and modern, C.H.I. Aluminum Full View Doors crafted from aluminum and glass or polycarbonate offer a sleek, clean ultra modern look. Strength and design come together to carefully craft C.H.I.’s Stamped Carriage House Doors. Shaped from steel and embossed with a wood grain finish this series beautifully replicates the timeless look of Carriage style doors. Featuring the most advanced, highest resolution finishes available, C.H.I.’s Accents Woodtones Doors accurately portray a non-repeating wood grain to achieve the warmth, appeal, and beauty of a handcrafted, wood garage door, while presenting the strength and durability of steel. 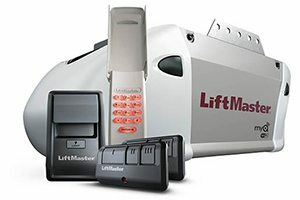 We carry Liftmaster garage door openers for their ease of use, reliability, and smooth operation. Liftmaster door openers have the specific features needed to work best in our varying Nevada climate. We also offer Linear door openers upon request and are an authorized Liftmaster dealer.